What does a football firm do outside football? In the case of Mark Chester and his infamous Naughty Forty, the answer was: live off their wits and their mettle. 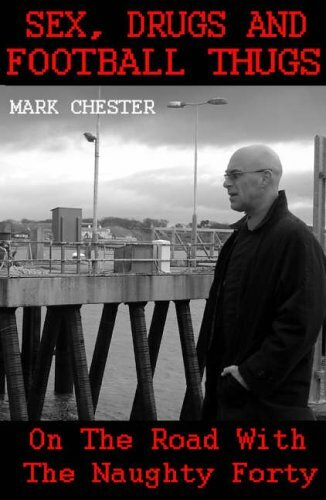 Chester left his native Stoke in the mid-Eighties in search of something more than the buzz of terrace violence. After a stint abroad, he returned to London as a down-and-out. Soon the Stoke boys had teamed up with the 6.57 Crew from Portsmouth to run Ecstasy rackets. From robberies in Germany to jail terms in Peru, deadly fights in Belize to smoking spliffs in Barbados, Chester's account is part road trip, part confessional.